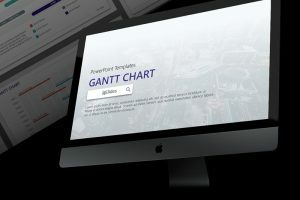 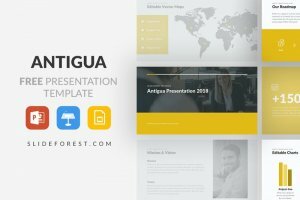 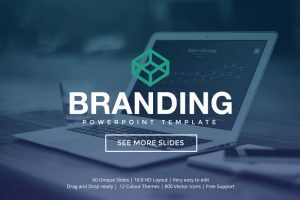 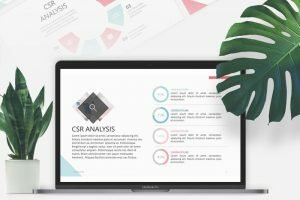 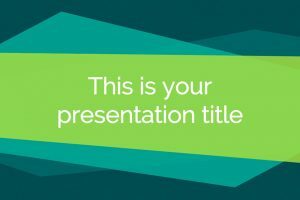 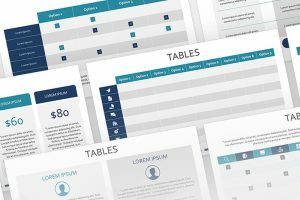 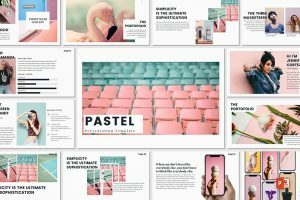 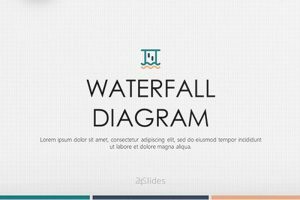 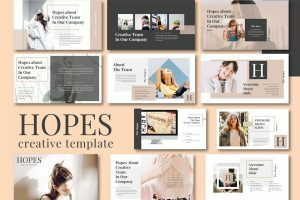 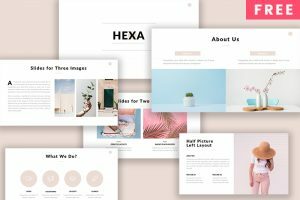 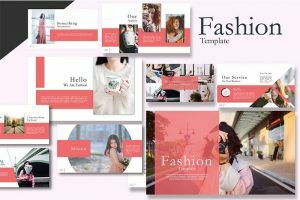 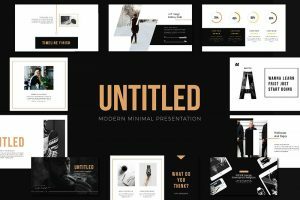 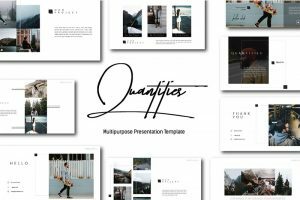 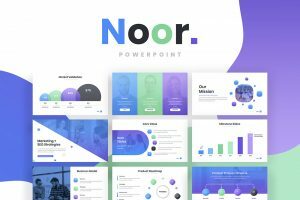 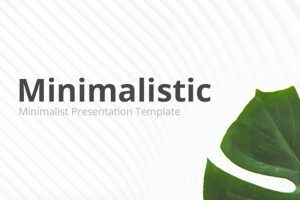 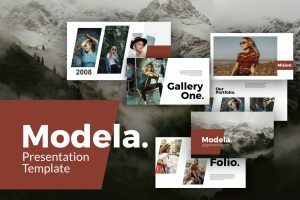 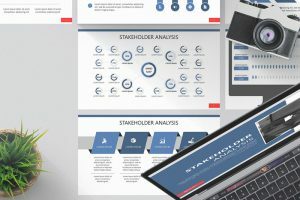 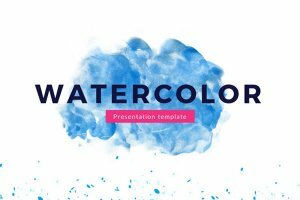 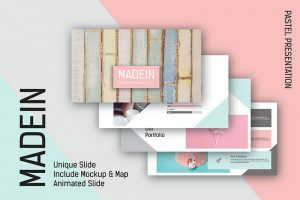 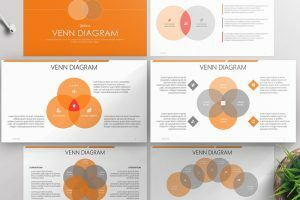 If you want to make an amazing presentation template, you need to give the audience a visually appealing presentation template. 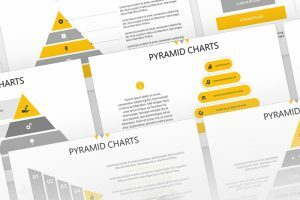 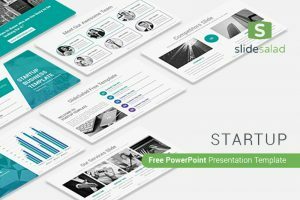 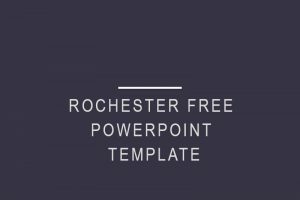 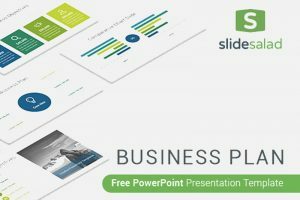 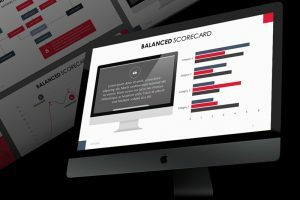 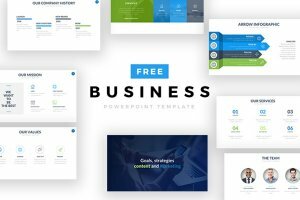 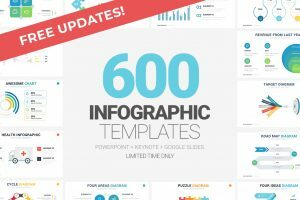 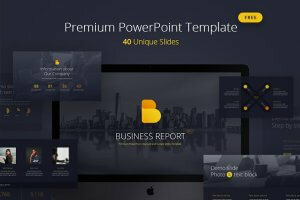 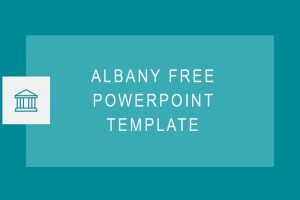 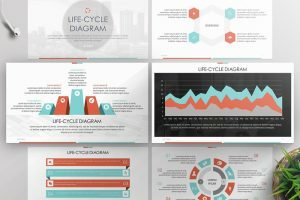 The Financial Icons Free Powerpoint Template will help give an effective presentation template. 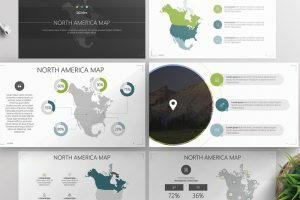 Using maps is a great way to visually appeal to the audience. 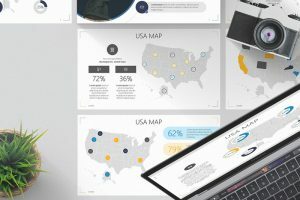 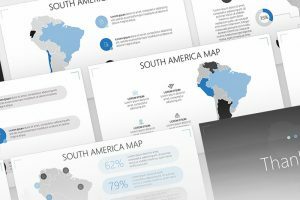 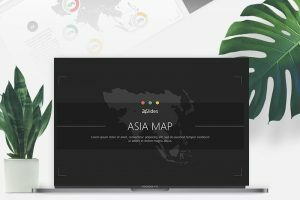 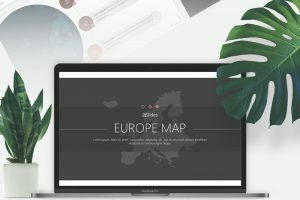 Asia Map Free Powerpoint Template is a great way to show people of locations you are showing and presenting them visually appealing information. 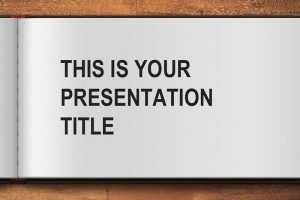 In fact, use this as a visual aid to impress your audience with your creativity. 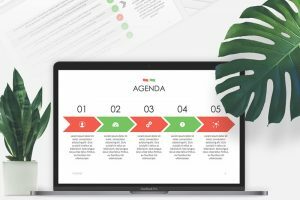 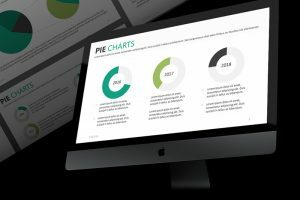 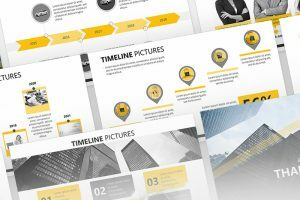 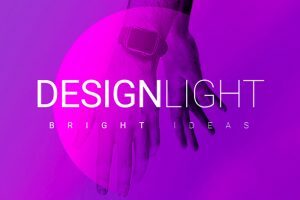 If you are looking for a free presentation to track milestones of your product or project’s development, download our well-designed slides that will work perfectly when creating timelines.